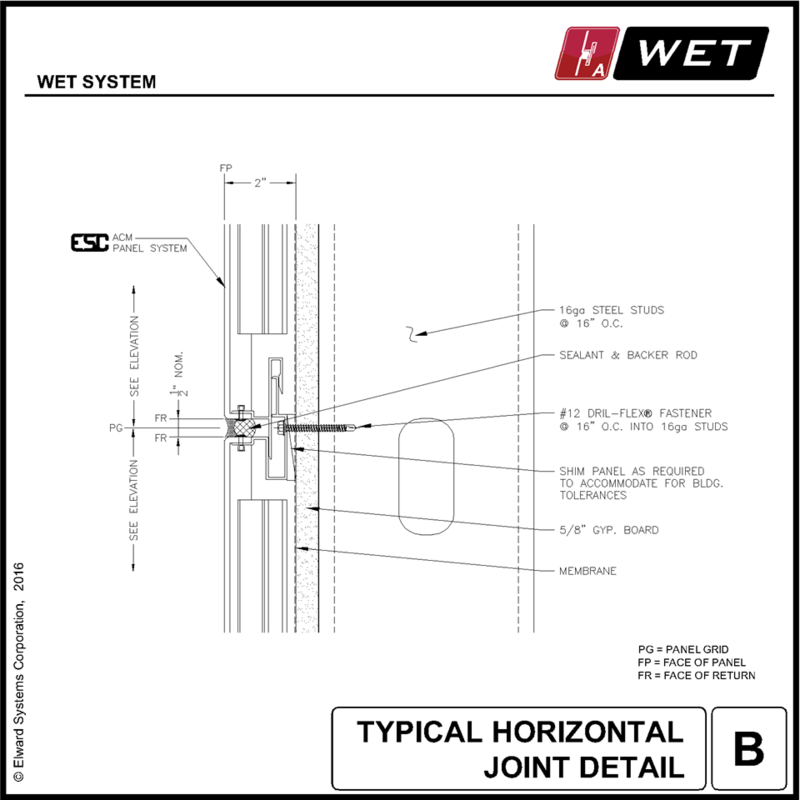 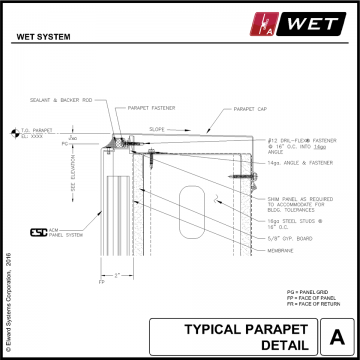 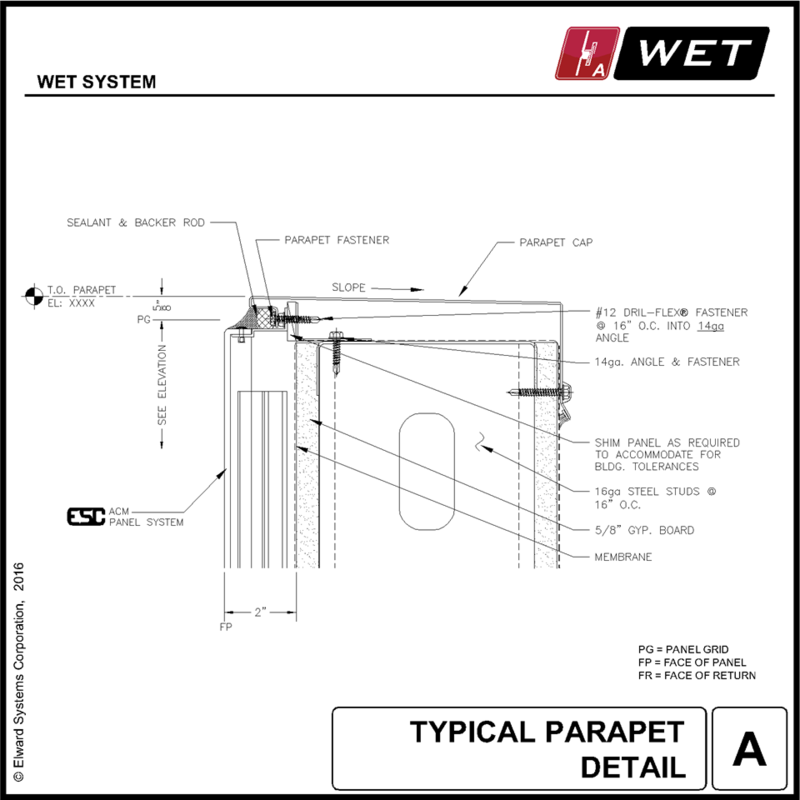 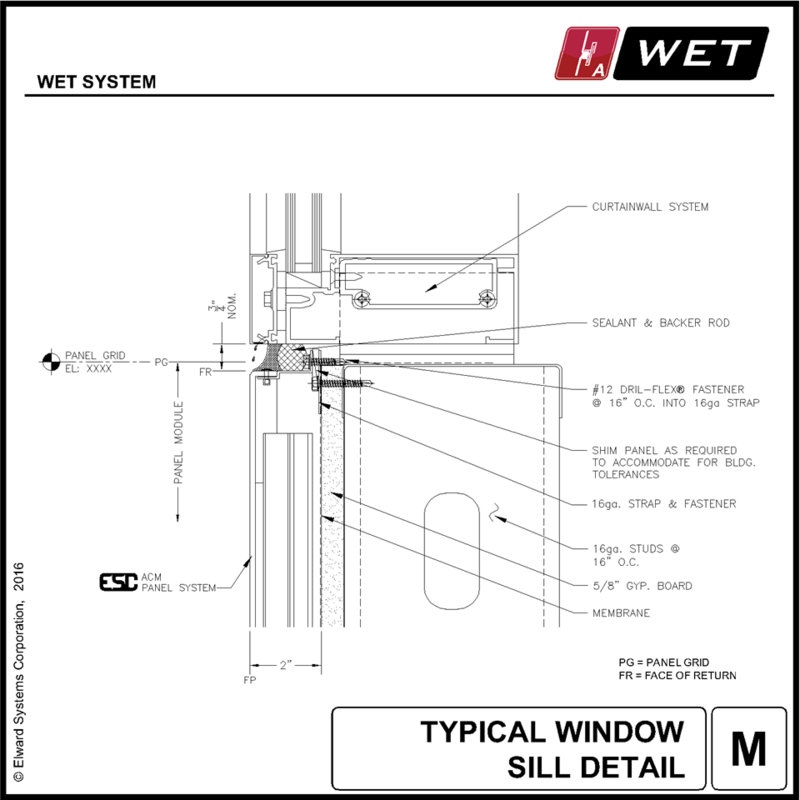 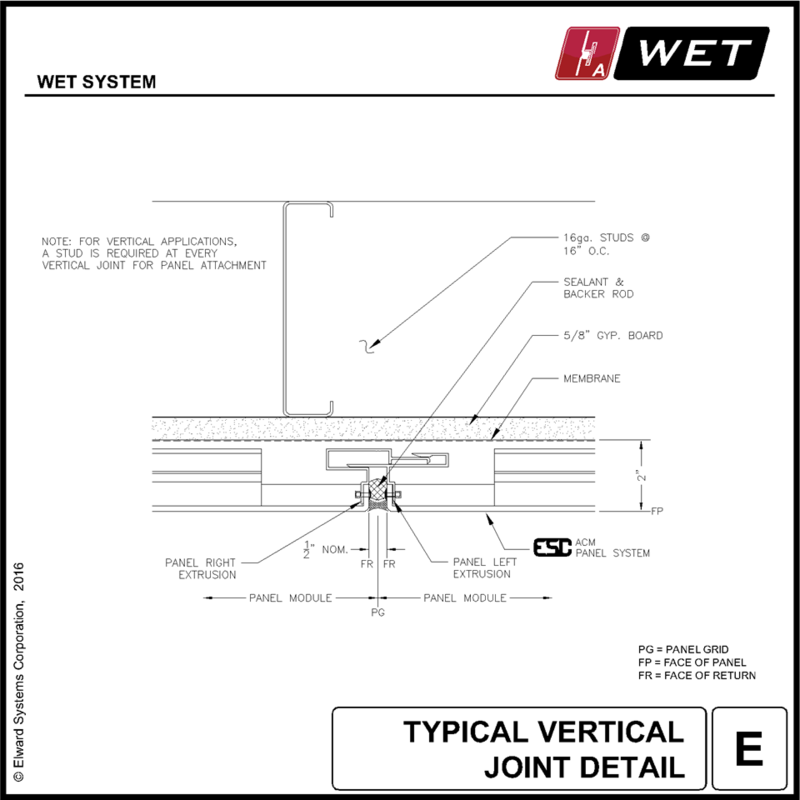 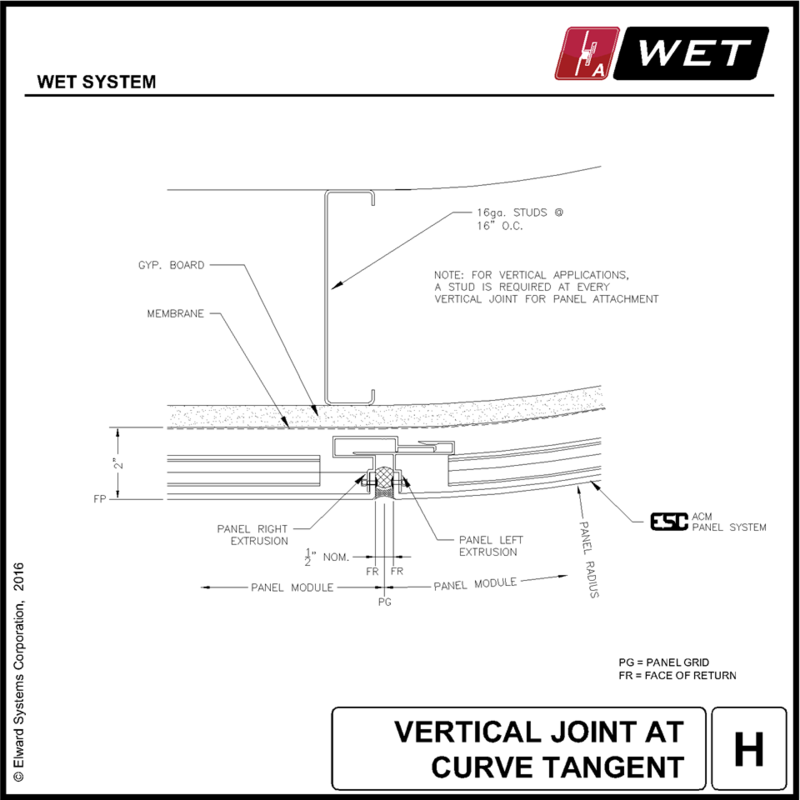 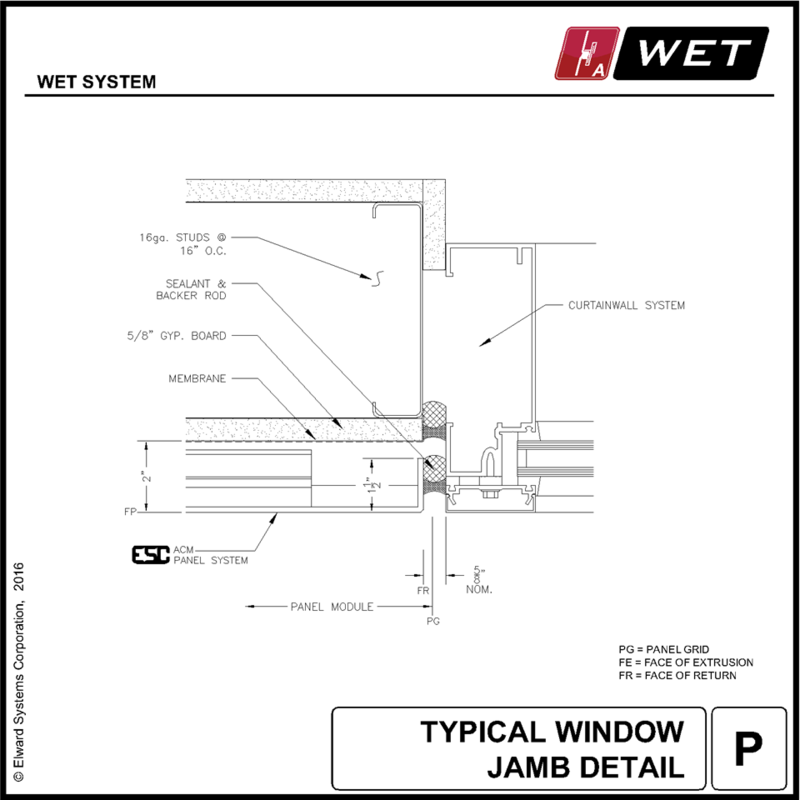 When a wet joint (caulked) design is preferred, the WET system is the choice. Designed with continuous perimeter extrusions, the system allows for quick attachment to the substructure. 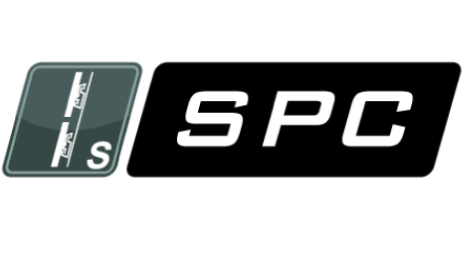 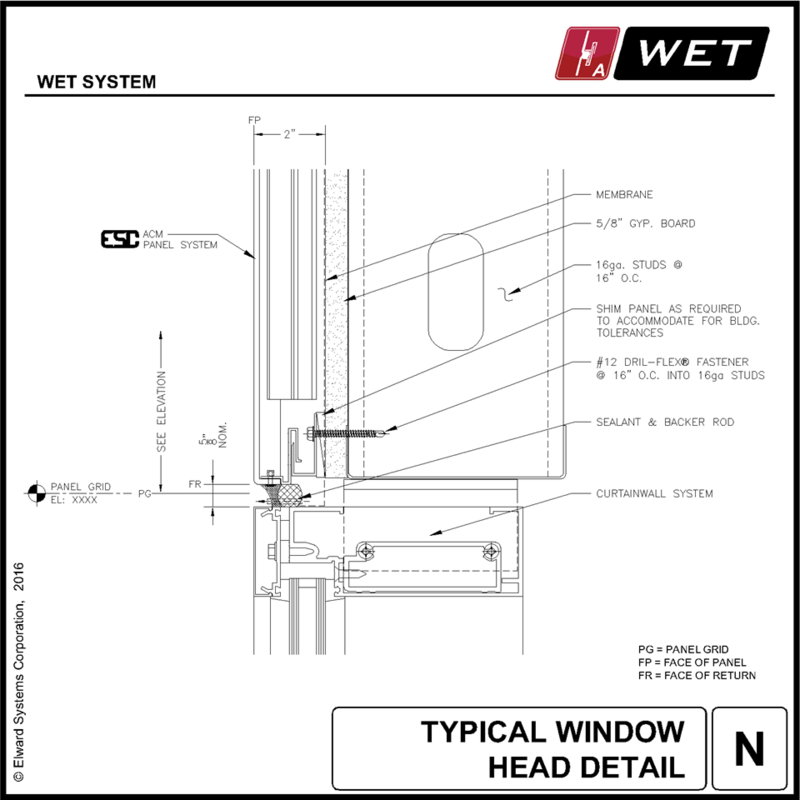 No requirements for additional clip layout. 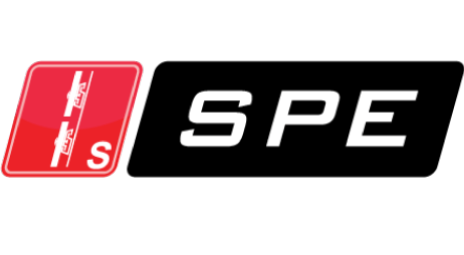 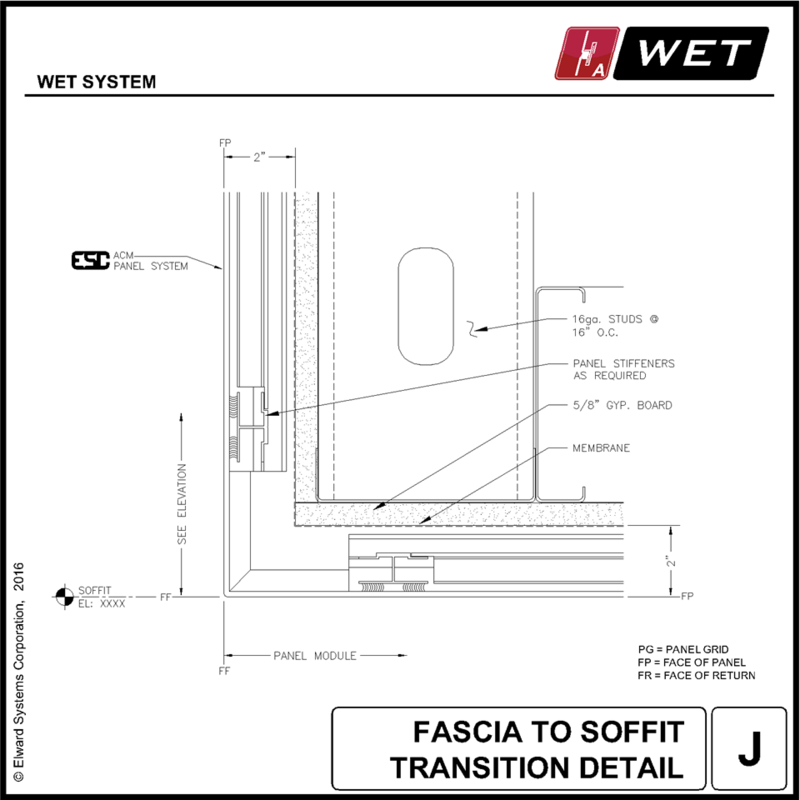 The interlocking perimeter extrusions run along all sides of the panels, creating conditions for ideal panel-face registration alignment without expending additional field labor. 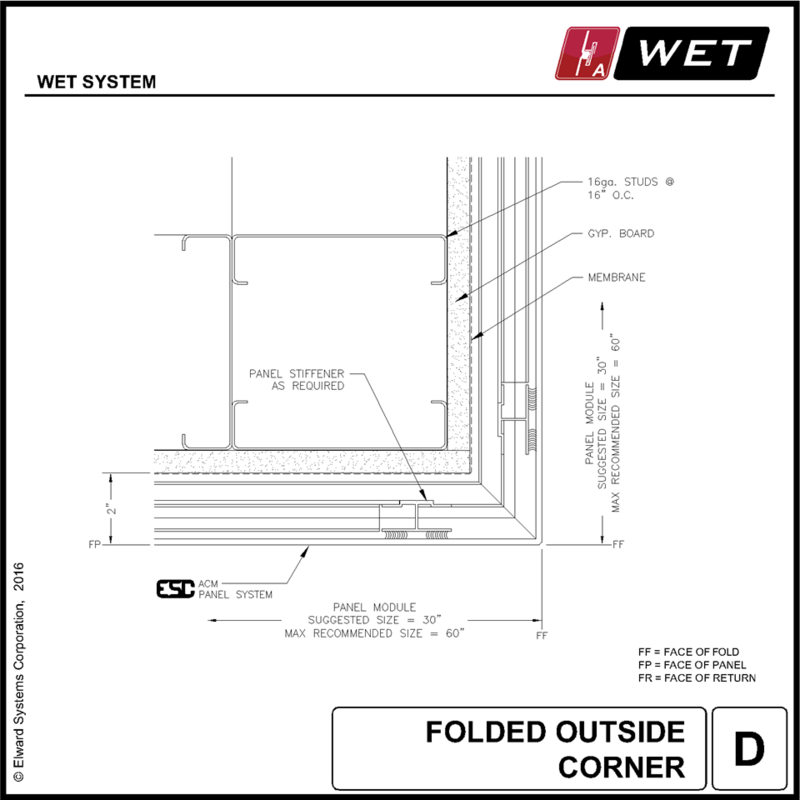 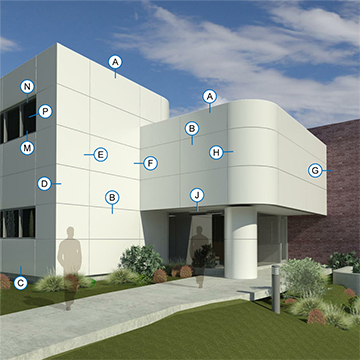 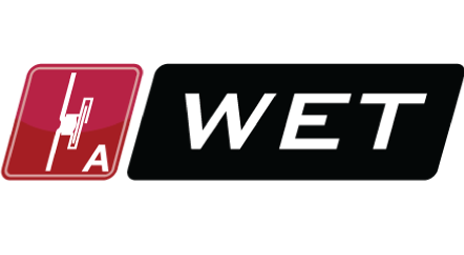 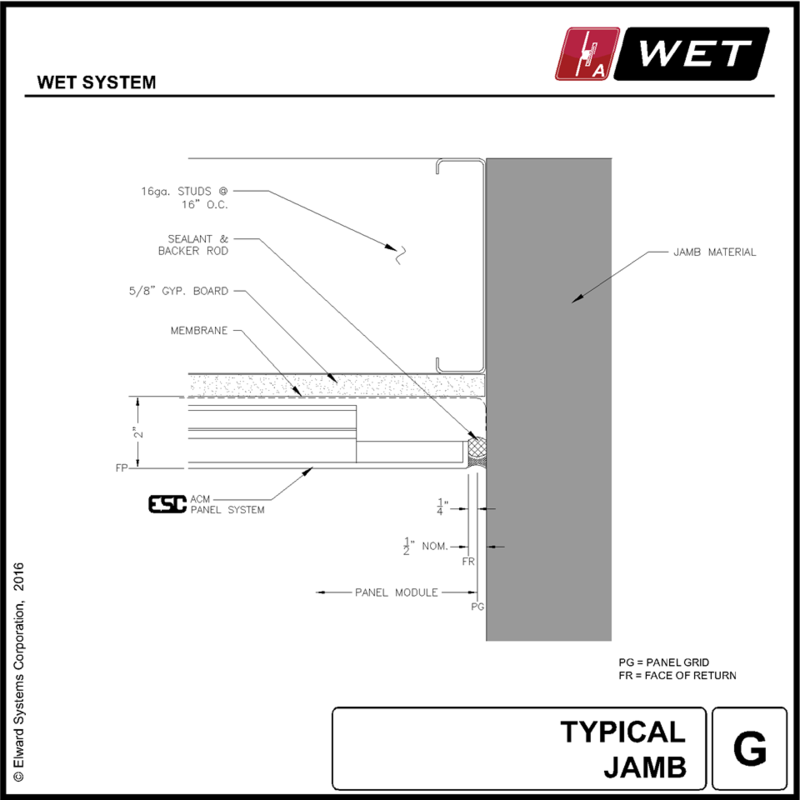 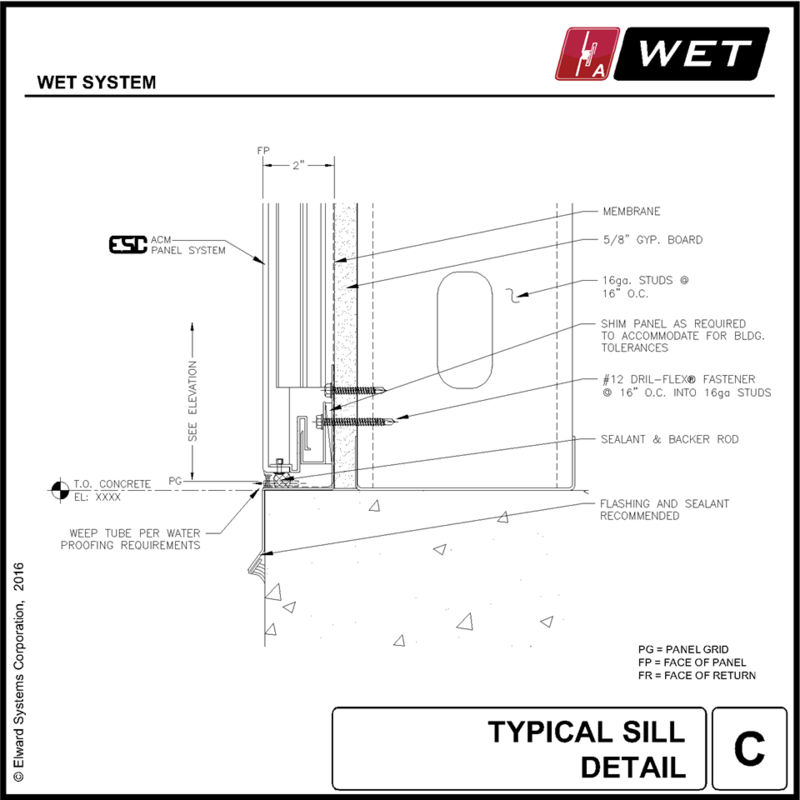 As tested to AAMA 501 standards, the wet system provides a good barrier wall option to your design needs.